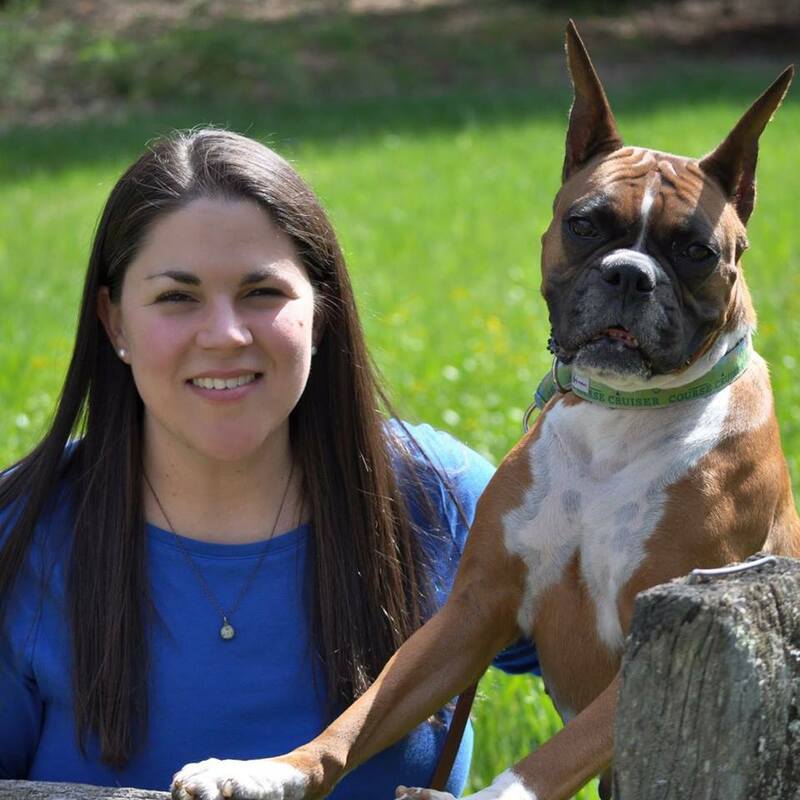 Abbie Hawkins is the Senior Channel Account Manager for JazzHR, the best hiring software in the pet industry. 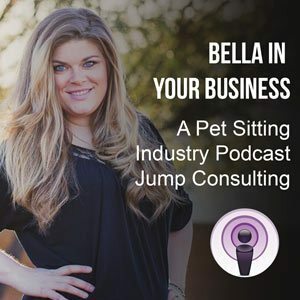 Listen in to see how over 60 pet sitting companies are turning their “I don’t have anyone to hire” problem into “I have too many qualified applicants to sift through” This is a great episode you will want to hear! 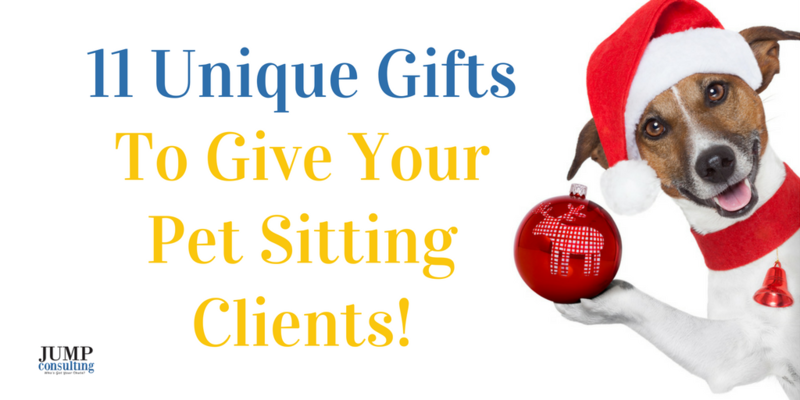 The two problems you will always be solving in your pet sitting or dog walking company is getting more clients and getting more staff. By having a consistent, on-going hiring funnel, we can solve the problem of staffing once and for all. By always having an abundance of staff that are able to step in at any moment’s notice, you are preventing yourself from being held hostage in your business. Hiring isn’t a means to an end – it is an on-going process! Over 6 Hours of Trainings and Recordings For You This Week! I’m not lying when I say that this has been one of the most exciting weeks here EVER at Jump Consulting. I have so much going on… being created for YOU that I almost feel like how am I ever going to be able to TELL YOU all about it. I am about to do my best below…. Please, tell me what you think about it all. I want to know! I’m so excited to announce that I’ve opened up 2 more spots for the wildly popular Better Marketing With Bella Program. Imagine having your marketing 100% handled for the first half of 2019. Think about all of the OTHER things you could be working on in your business. Every month you will receive videos, outlines, emails, graphics, and so much more delivered to your inbox. This week I had the INCREDIBLE Jessika Phillips on the podcast, and I know your mind is going to be blown when you listen to this episode. We’ve talked about content marketing, social media marketing, inbound marketing and more… but this week the focus is all about relationship marketing. 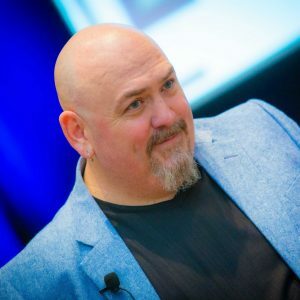 If you feel like you have trouble getting inside the mind of your client and really understanding what they want from YOU, then you have to listen to this episode. Check it out here. 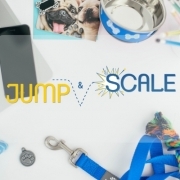 https://jumpconsulting.net/wp-content/uploads/2018/10/MM-Landing-Page-1.jpg 500 500 Jump Consulting https://jumpconsulting.net/wp-content/uploads/2018/10/JUMP-CONSULTING-LOGO-2018-2-01-2.png Jump Consulting2018-11-02 04:00:402018-12-02 12:49:53Over 6 Hours of Trainings and Recordings For You This Week! Today we welcome our friend, Niki Ramirez! 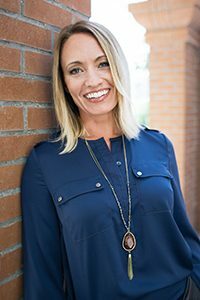 She is a Human Resource specialist at HRAnswers.org, who provides full-service HR consultation, compliance support and employee training for small businesses. Their mission is to take care of “HR” so that their clients can focus on their business. 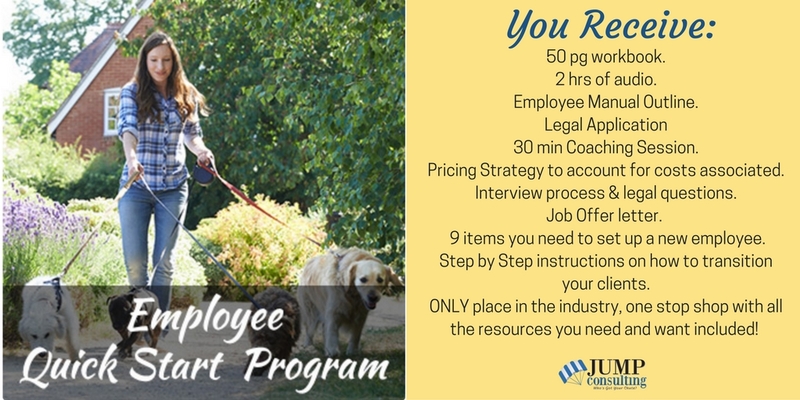 Today we’re talking about how to be a coach to your pet sitting employees and why it is so important. We are all natural coaches. But the way that we interact and socialize makes it difficult. Be mindful and focused to practice the skills that are already within us. How often should we be coaching people? We don’t want to be a “mother hen” and we don’t want to go overboard. It is more important to go hard during the introduction time period. When an employee is new you want to coach them more. 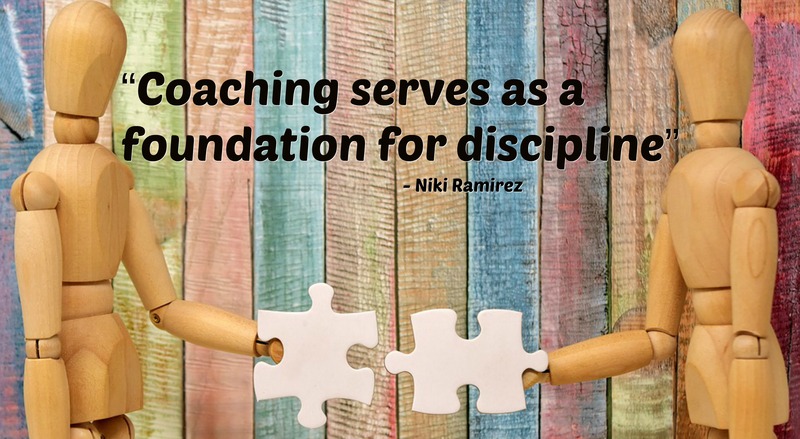 Counseling vs coaching where do you draw the line? As a leader, you have to send questions ahead of time that guides your thinking. You have to identify that they are going through something but work through it quickly. Let them know you value them and you have a support base for them if needed. But you can’t “counsel” them. Can staff members coach each other? Definitely! In fact, they are a great resource for team building. Find who is doing a wonderful job that will help you grow. Tap into that and help them grow naturally within your company. Good help is hard to find, as any business owner knows. 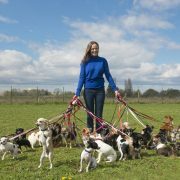 With the variety of web-based services which offer Independent Contractor (IC) opportunities for aspiring pet sitters and dog walkers, why would a pet lover choose to work for a traditional business as a pet sitting employee rather than working independently and possibly bringing home more cash? Becoming an employee of an established company offers lots benefits for folks who are interested in caring for pets. When considering how to proceed, it’s important that an individual consider several things. Below are the top 10 differences in working for an employer versus working for one’s self. Possibly the most obvious benefit of working for someone else is the instant stream of work! Rather than posting a profile all over the internet, handing out business cards and hoping to meet people at the dog park, an established company already has visits lined up and ready to go for employees. There’s no need to hustle. All of the marketing and client retention is completed by the company, which takes time (and money!). If a client is unhappy, employees are still paid. If tools or supplies are needed, it’s covered. An IC is financially responsible for all things related to the care they provide during visits they are contracted to complete. Beyond covering overhead costs, a professional business will be insured and bonded by a reliable insurance company. Although some of the web-based services offer insurance, there have been several questionable situations where insurance refused to pay out – it can leave an IC open to liability. When working under the umbrella of insurance and bonding provided by a corporation, employees are generally insulated from lawsuits claiming negligence or other civil suits; this is not the case when working as an IC. 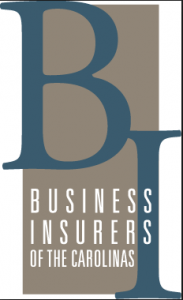 Did you know many health insurance policies will not cover workplace injuries? Most professional pet care companies carry workers compensation insurance; this means, if an employee is injured while caring for a pet, there isn’t a reliance on private health insurance — or the employee’s personal bank account! Self-insurance for workers comp as an IC is available, but it can be very, very pricey. 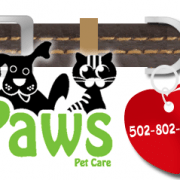 With a professional company, clients are screened ahead of time for pet temperament, neighborhood safety and accuracy of information provided in advance of the first visit. Employees won’t go into a job blindly and just hope for the best. An employer covers roughly half of taxes owed by an individual, plus they file the employee’s portion automatically each quarter. An IC must pay the full amount of taxes on all monies earned at the end of the year – and that bill can be unexpectedly large. Most established companies have specific rules for how to handle uncomfortable and emergency situations. No need to make up a solution on the fly! Beyond having established protocols, many companies teach technical skills on how to best care for pets including body language, avoiding bites, etc. Feeling sick? Have an emergency? By being employed by a company, there will be someone who can pick up the slack when you’re unable to perform your visits. As an IC, you and your clients may be out of luck. Ultimately, both approaches have their perks. It comes down to what’s most important to an individual when deciding how they would like to pursue a career with pets! By properly presenting the information above, an IC for an internet company may be persuaded to instead join a professional team. 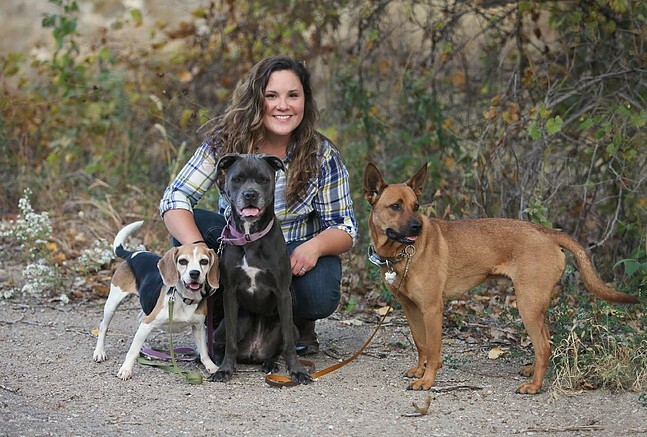 Robin Brown is the owner and founder of Manhattan Mutt Company, LLC in Manhattan, Kansas. She is a Yankee-born, Southern-bred, Midwestern transplant. Her life revolves around her husband’s Army career, a sassy toddler and the dogs who inspired her to launch MMCo. Many people think that when you have employees, you will always have probelms. There are just a few things you have to accept and understand in order for pet sitting employees to be the best decision of your life. One of the biggest challenges I see with business owners is being able to trust their employees. There really is such a fine line between being an involved business owner and micromanaging. 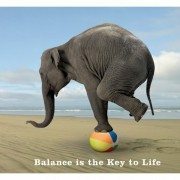 It’s up to you to find your balance and stick with it. So how can you overcome these trust issues? It lies in your training process. 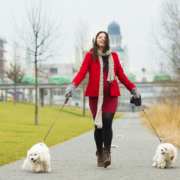 You’ll need to train your pet sitting employees extremely well to give both you and them peace of mind. Most employees WANT to do their job well – you just have to provide them with the resources to be successful. This also makes them feel like a part of the company. When you do a good job of training your employees it shows them that you are invested in their success – it makes them feel good! But don’t get comfy. It’s imperative that you stick to your rules, but you don’t want to come across as a dictator. 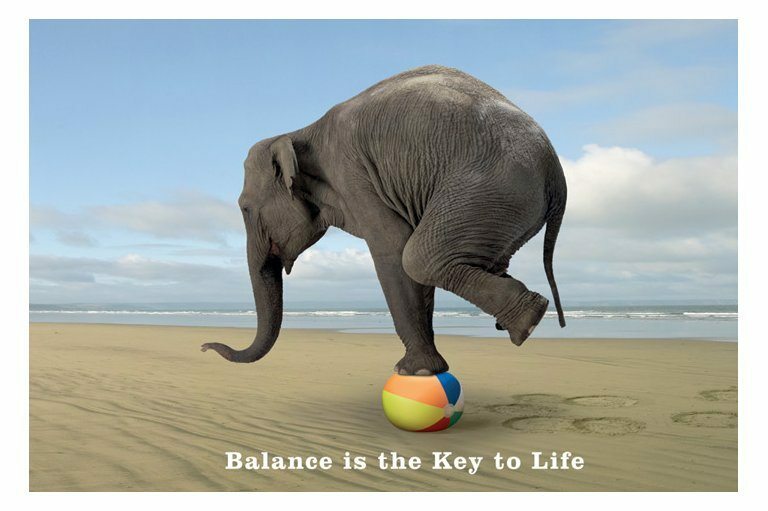 It’s all about balance. Try to see your employees as an investment rather than an expense. If you have the proper pricing structure and strategy, your employees will increase your revenue as well as the value of your business. 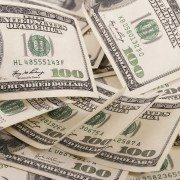 In fact, every employee can bring you $20,000 to $60,000 in revenue! If you invest in people working for your company, your company will grow and so won’t your paycheck. The typical expenses are insurance, background tests, uniforms, training, etc. 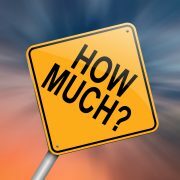 Arguably while many think that employees cost more than independent contractors (ICs), ICs end up costing more. The process of hiring, interviewing, and training is one that many business owners find challenging. It’s easily one of the biggest problems with having pet sitting employees. My advice? Wrap your head around the fact that you’re going to be doing this your entire business career. If you’re worried about tackling these processes on your own, consider hiring an HR representative. Having this kind of help can help you overcome the burden of having to figure all of this out on your own. 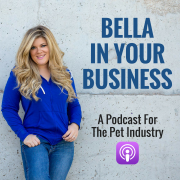 In this episode, Bella speaks with Wendy Van de Poll, the founder of The Center for Pet Loss Grief and an international best selling and award-winning author and speaker. They discuss pet loss grief and what pet professionals can say and do to be supportive to their clients in their loss. They also talk about how pet professionals can deal with their own grief. She is compassionate and supportive to all who know her. Her passion is to help people when they are grieving over the loss of a pet and her larger than life love for animals has led her to devote her life to the mission of increasing the quality of life between animals and people no matter what stage they are in their cycle of life! She has been called the animal whisperer. 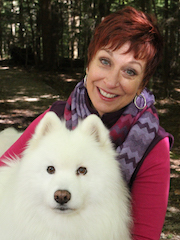 She is a Certified End of Life and Pet Grief Support Coach, Certified Pet Funeral Celebrant, Animal Medium and Communicator. 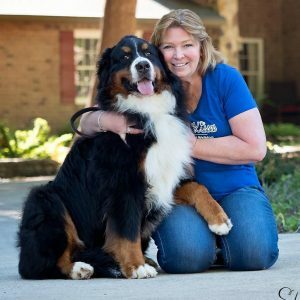 She is the founder of The Center for Pet Loss Grief and an international best selling and award-winning author and speaker. She holds a Master’s of Science degree in Wolf Ecology and Behavior and has run with wild wolves in Minnesota, coyotes in Massachusetts and foxes in her backyard. She lives in the woods with her husband, two crazy birds, her rescue dog Addie and all kinds of wildlife. You can find out more about Wendy and the Center for Pet Loss Grief at https://centerforpetlossgrief.com. How exciting! You just hired a new pet sitting employee for your company and now comes the training period. But how exactly do you teach someone and ensure that they not only understand but will agree to all the policies and procedures you have created for your business? How do you make sure they respect the boundaries that they are working in and your position as their boss? Every day you’ll fight an uphill battle if the rules and boundaries of your pet sitting company aren’t properly set up. That means having a training program that teaches your staff members the employee handbook and training manual. If you don’t have these things, prepare for your foot to hurt a lot – and often – as you’re basically shooting at it as soon as you pop out of bed. Just having rules isn’t enough, though. Funny videos, pictures, and good personal stories stressing the importance of certain policies. 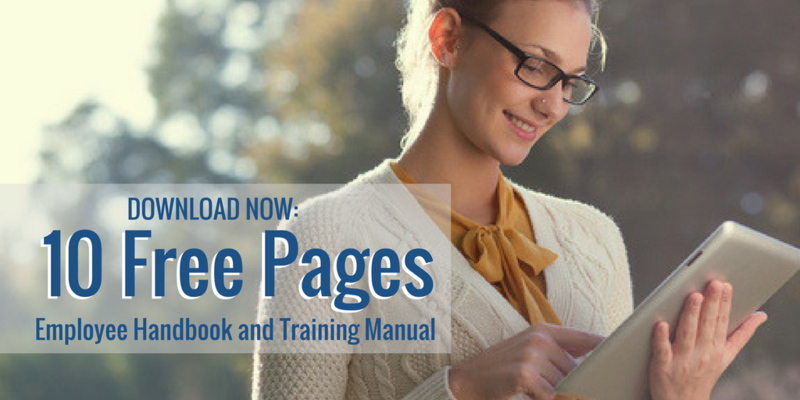 Handbook and policies are written in language that is simple, easy to read, and to the point. An effective shadowing process to tie up loose ends at the culmination of training. A process of about 1-2 weeks. It should be drawn out over a few days (and up to a few weeks) and may include shadowing in the field too. Ultimately, the best way to make sure they’ve satisfied your company’s “understanding” requirement is that you could administer an employee-exam covering important policies and things employees frequently mess with. When it comes to agreeing, we aren’t just talking about signing on the dotted line. When your employees don’t just know the policy, but truly agree with it, you’ll have an easier time offering them constructive criticism and giving out consequences. It’s your job to make sure they agree. You’ll want to go out of your way for this one. During training, let them engage with you about policy and keep open the possibility of you tweaking or changing the rules based on their advice. Verbalize to them that you’d truly do something like that. Create multiple opportunities like this to give them skin in the game. Hear their concerns and make them feel as comfortable as humanly possible to offer such wisdom back. Stay strong when you must. Be ready to defend and explain the reasons why certain policies mean so much to you. If you write policy with a strong moral and safety background, you’ll have little to debate. You should make sure that you go out of your way to ensure they agree with all the policies. Help your new pet sitting employees come up with issues they might experience. Show them how, in each example, you didn’t get upset, but simply gave the consequence. Ask them if this type of system they can be happy operating under. Get them, beyond all doubt, to say “I 100% agree to how this company runs.” Then, you can finally have them sign on the dotted line of your company’s employment agreement (that was looked at by your employment lawyer!). When you get your new pet sitting employees to understand and agree, you preserve the relationship; the system does the consequence giving, not you. Giving consequences are already awkward enough. Giving consequences in a, non-confrontational manner, with as little words and interaction from your part, is how it’s done right. Do, however, tell them to please voice their concerns if they have any – and hear them with unconditional empathy and a refusal to argue. Don’t offer any more than you must on your end though – let the system do the talking. When you do it this way, you simultaneously preserve your relationship and boundaries. Then, the only thing you’ll have to focus on is giving the rewards – something that is much more powerful and wayyy more fun anyhow. 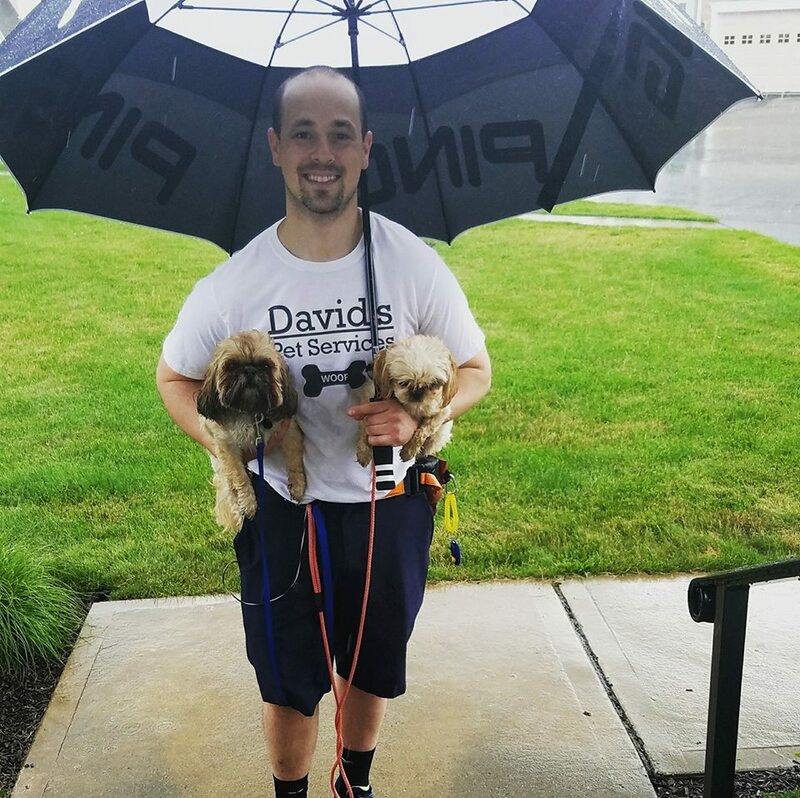 David Steinberg is the owner of David’s Pet Services (DPS) – a Dog Walking & Pet Sitting Co. based out of West Hartford, CT. In his last profession, he was a certified psychotherapist where he worked 1-on-1 with children and young adults and provided psychoeducation to adults on parenting. David feels the transition from therapist to dog trainer and business owner was seamless – with lesson learned including conflict resolution, positive reinforcement, and relationship building, he now feels equipped to ensure obedient doggy-clients, satisfied human-clients, happy employees, and a healthy business. 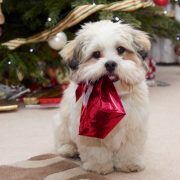 If you love adorable pictures of puppies, check out his Instagram Also, here’s his website, facebook page, twitter! 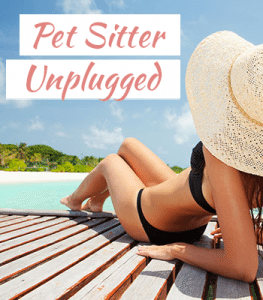 How Can Pet Sitting Business Owners Take Time Off? https://jumpconsulting.net/wp-content/uploads/2016/12/Untitled-design-1-1.png 500 500 Bella https://jumpconsulting.net/wp-content/uploads/2018/10/JUMP-CONSULTING-LOGO-2018-2-01-2.png Bella2016-12-14 06:10:432016-12-31 22:10:57How Can Pet Sitting Business Owners Take Time Off? 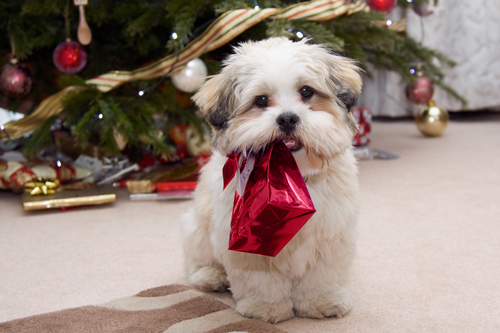 There’s nothing quite like the squeals of excitement when your surprise someone with a gift. It’s even better when you’re rewarding your hard working employees with heartfelt appreciation. Day in and day out our employees put in their effort, energy, and time away from their home and family for our businesses. 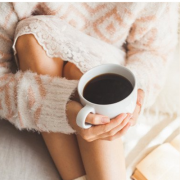 That’s why these 5 holiday gifts to give your staff are the perfect ideas to really show just how much they mean to you. Think about it: Our employees are the backbones of our business. 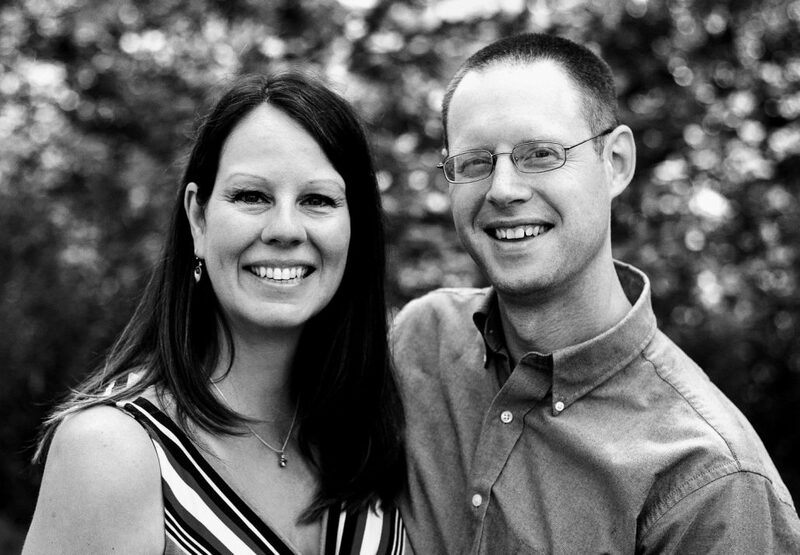 They are the faces our clients see, they are the ones we trust to show up as scheduled. This holiday season make sure your staff knows that you really care. Our friend, Cheryle Meyer Stadler took her 6 Employees to a VIP party at the Improv. They all enjoyed dinner, drinks and front row entertainment with a guest of their choice. Even more, they also got a bonus, personalized wine glasses complete with a dog-inspired wine tags, plus a goodie bag full of awesome things like candy, hand sanitizer, flashlights, lanyards, nail polish, & lip stuff. Another great idea we got was from Krista Cugno Lofquist. She decided to give her hardworking Office Managers a trip or a cruise. Start searching now for a Groupon or Expedia and give them a much needed vacation. Our office managers work endlessly running the day to day tasks needed for a successful business, that’s why they truly deserve it! Sometimes even a stay-cation would do the trick! In previous years Krista also got each sitter and groomer a piece of pawprint jewelry, some with a birthstone, others with diamonds. How sweet is that? Try to find a local jeweler to get a great deal on a bulk order. This is such a wonderful idea that Katie Westerfield also gave out personalized jewelry one year. She gave pandora bracelets with the paw print dog bowl charm to her staff of three. Her staff posted about how great their boss was with pictures on Facebook. That’s how much they loved it! 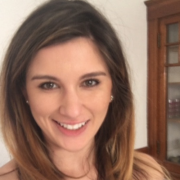 Lindsay Licata likes to make things a bit more personal. She says, “I got one of my girls a beanie hat that has cat ears (Amazon $10), another one new cat dishes for her cat, a soap and cream set, a couple bath and body sets…..” What a great way to let your staff know that you put some personal through into what you got them. Sometimes when you have a larger staff it can be hard to do group parties. Pet sitting businesses aren’t set up like normal offices, where we all can break in the lunchroom for cake and punch for the holidays. That’s why Lucy Moore offers her employees cash by way of a bonus through payroll or even a year of membership at Costco. This is a perfect option for larger staffs and tougher schedules to coordinate. Speaking of Costco, they have great client gifts too! Samantha Busser also does cash with a twist: We do a girl’s day out every year (on their) “workaversary” and Christmas with a nice lunch, a movie, and mani pedis, sometimes an old fashioned sleep over with girly movies and junk food lol, and for Christmas I also do a $50 cash bonus and some kind of gift, which I usually spend $25+ on. Everyone agrees that gift cards are a great way to go. For some, they can seem a little impersonal, so try to tailor the gift card to each person. Whether it’s a local boutique, pet store, or their favorite cafe, it’s more special when they know you were thinking of them specifically. Costco often sells them for 25% off, so check there first. Once you have picked out the best gifts for your staff let the fun begin! Watching their eyes light up like twinkling lights and getting a big hug will make your day just as much as theirs. Plus, you’ll know your staff is assured of your appreciation, which is priceless. I always say, keep your staff happy, and they will keep your clients happy! 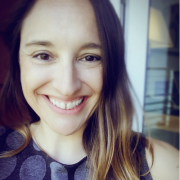 In this episode of “Bella In Your Business”, Bella talks with Katrina Kadyszewski, a former state auditor with the State of Connecticut. Katrina has over 16 years experience working in a variety of financial positions. 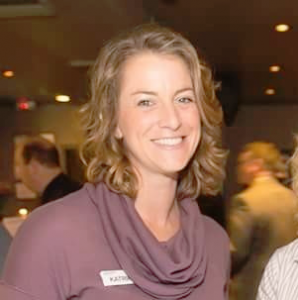 She started in the brokerage industry with a Series 7, 63 and 65 and life and health license, and then transitioned to audit work for the CT Department of Revenue Services before leaving to support small businesses in their efforts to get organized for expansion. Katrina spent 3 of her almost 8 years with the CT Dept. of Revenue Services in the Business & Employment Tax Audit Unit, focused primarily on payroll tax issues. The last 5 years she worked as a Corporation Tax auditor, traveling across the US auditing largely Fortune 500 companies. Is there an actual contract between you and the contractor? Are your payments to them regular in nature? How much control do you have over them with regards to work hours, uniform, training, etc.? Do they offer the same services to other companies through their own business? Are you providing them all the tools, training and supplies they need? Basically, consider how loose is the relationship? They also discuss why they think business owners are so apprehensive about audits, what documents a business owner should have at their disposal if they are being audited, and whether business owners should take their lawyer and accountant to the audit. Katrina also gives some insight into what triggers an audit. Some resources they discuss are the IRS’s 20-factor test to help you determine employee or independent contractor, and amnesty programs that exist to help encourage to make the right switch. Have you ever been audited? 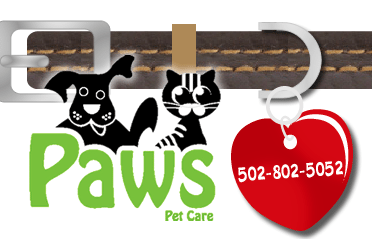 Want to hear about pet sitters who have been audited? I have interviewed a handful and reported about it all here. 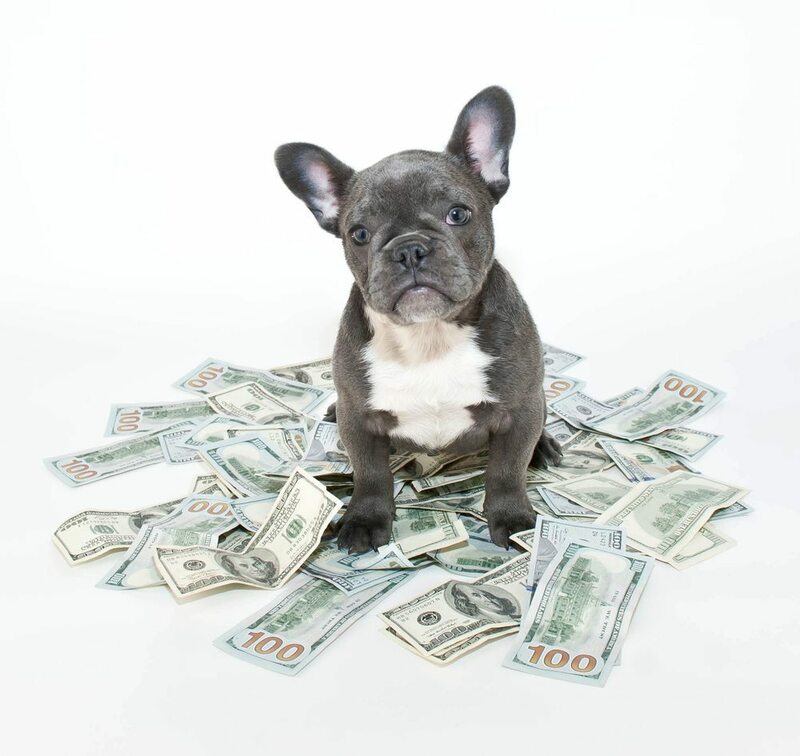 How Much To Pay Your Pet Sitting Employees Has Nothing To Do With Your Competition. Another common reasoning I hear a lot of is “I feel bad if I don’t pay my employees a lot” I would want more money if I was working for me. “I want them to feel happy that they are working for me and they will be happy if they get a lot of money.” I’m sorry, but wrong reasoning again. 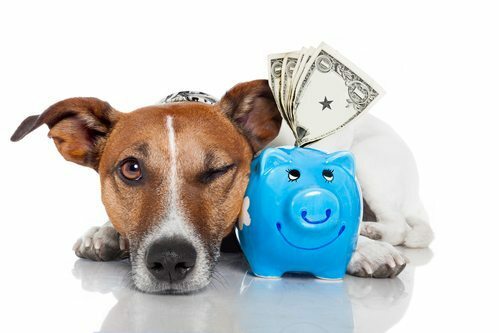 How Much You Should Pay Your Pet Sitting and Dog Walking Employees Should Depend On What You Can Afford. 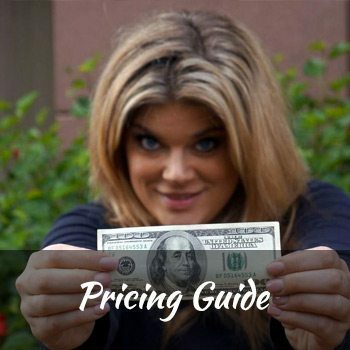 In the Pet Sitting Pricing and Strategy Guide I walk pet sitters step by step how to come up with their own perfect price based off of facts and then matched with their personal fiscal goals. I also show how to apply a principal where you always have enough money for you, the owner, your staff, and the business. This results in a well funded business, employees that are always paid, and a business owner with a regular paycheck. 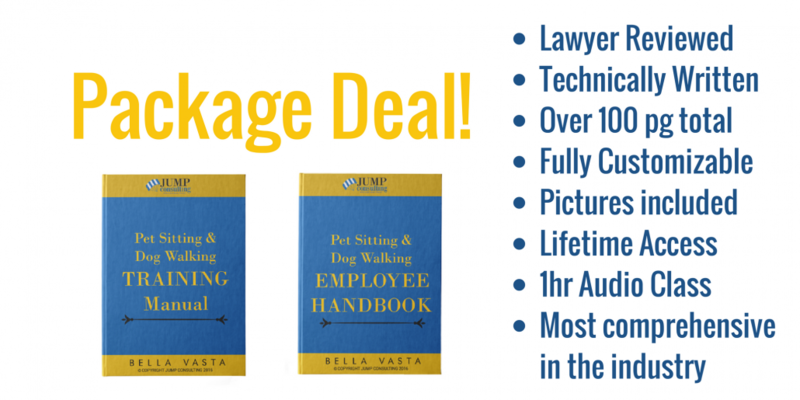 The numbers tell you exactly how much you can afford to pay your pet sitting and dog walking employees so you can feel confident when hiring. 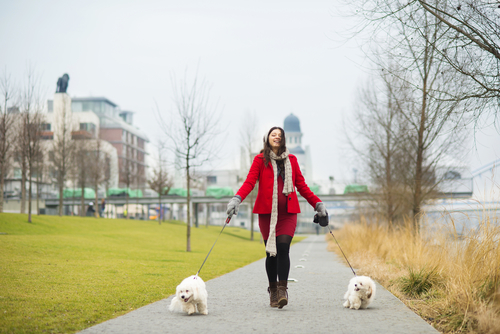 How Should I Pay My Pet Sitting and Dog Walking Employees? 1. You can pay by the hour. You would track the time they start and stop work and you would have to pay at least minimum wage over time. 2. You could pay piece work. That means $x/per each visit or walk. This is very popular amongst the industry. 3. 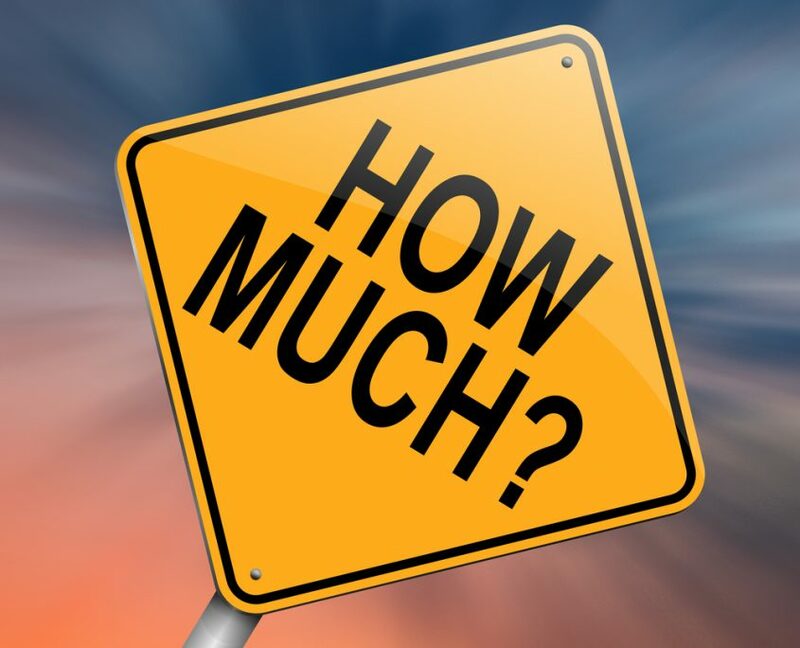 You could pay a commission based off how much the client is charged. At any rate, I would highly recommend calling your State Department of Labor and ask them about the Labor Laws in your area and what your responsibilities are as a business owner in your state. 🙂 They are there to happily answer your questions! 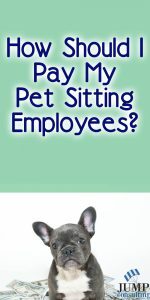 How You Should Pay Your Pet Sitting and Dog Walking Employees Isn’t A One Size Fits All Answer. All businesses are operated differently and have very different goals so the answer of what to pay and how to pay will vary from business to business. The very best answer you can get is from your team. People that know your business the best, and the laws of the land in which you live! 🙂 But my best advice? 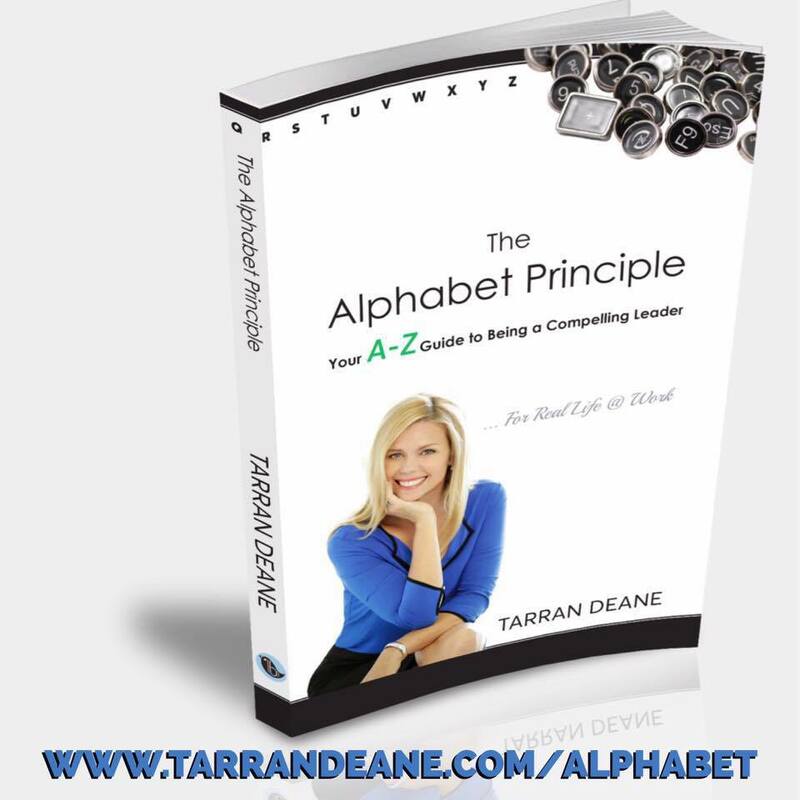 Know exactly how much YOU want to make and how to make your business work for YOU! You can download my step-by-step worksheet download my class so you can come up with your own numbers! Let Your Employees Know When They Will Be Paid And How In Your Employee Handbook. https://jumpconsulting.net/wp-content/uploads/2016/10/Depositphotos_14517523_m-2015.jpg 1000 1000 Bella https://jumpconsulting.net/wp-content/uploads/2018/10/JUMP-CONSULTING-LOGO-2018-2-01-2.png Bella2016-10-14 09:50:592017-01-01 08:29:55How Should I Pay My Pet Sitting Employees? 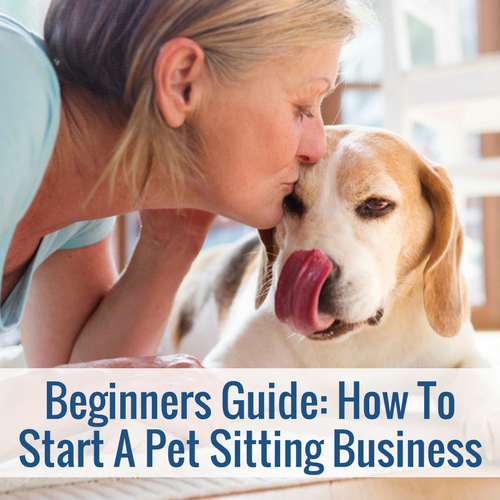 Are You Afraid To Make Money in Your Pet Sitting Business? Why is everyone so afraid of people who make a lot of money? Recently, I was driving down the road, listening XM Satellite radio and they were talking about the “rich” and taxes. Like it was a bad thing? Now, despite you might stand in the political arena, isn’t having “wealthy” people a good thing in America? 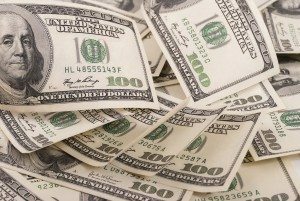 Shouldn’t our businesses MAKE money? Businesses that make money provide jobs in our community. It helps deflate the unemployment rate. Shouldn’t we see what we can do to help businesses grow and be profitable? I feel like this is a basic economic principal but I feel like there is such a gap. I often ponder why I got college credit for taking “The history of Elvis” and “The history of Rock and Roll” at ASU. Wouldn’t it have been better for America if every high school or college graduate had to take mandatory classes on topics like bank accounts, savings accounts, stocks, and retirement savings? At the very least, knowing the economics that it takes to have a viable, sustainable, valuable on paper business should be the goal of each and every business owner. They should be engrossed in the numbers of their business. Tracking things like income, expenses, new client retention costs, profit, loss, return on investments in advertising, and a lot more. Why did you do better quarter 1 and not so good quarter 2? What about last year compared to this year? These numbers all lead to trends and can very easily tell us what we can predict for our future. As business owners, I feel like being obsessed with our numbers is vital to knowing exactly what is going on. It is what separates those from living paycheck to paycheck from those from paying themselves first in their business. It is what allows the business owners to take vacations, work four hour work weeks, or alternatively… be buried by their business! As a pet sitting business coach, I see the gauntlet of situations. The ones who know their numbers are ALWAYS the ones who are more successful. They are successful because they know what the numbers in their business are doing. They can make an educated decision. They can invest in their business and personal future. If a drought comes, their stock pile is strong because their house was built on stone. It won’t be easily washed away. But yet – making money – has such a negative connotation in so many arenas. But that is confusing to me. We all have a for profit pet sitting company? Right? I am in business to make money because the roof over my head isn’t free. When I am working, although I LOVE what I am doing, it is taking me away from my frist loves: My husband and daughter. Are you? Are we in the same boat? The factor that drives me is clear to anyone who has ever really worked with me. I have a passion and love for helping others and excitement to see them succeed. I hungry because I sell my advice that has proven thousands of dollars over and over again to work in small and large pet sitting companies all over the world? I hungry because I have a knack for seeing deficiencies and telling these business owners the hard truth in order to help turn their business around so they can line up and achieve their personal goals? I hungry to help people and post helpful articles (free, by the way) that I have often provided detailed answers and interviews with experts on? Further, if you want to have a pet sitting business that provides you with so much fulfillment living out your passion, wouldn’t you agree that you needed to make enough money to support yourself, pay the business so the business has money to spend on expenses, and possibly even pay staff? Wouldn’t a business owner want the luxury of not having to live paycheck to paycheck? Or, take vacations? pick the kids up from school? be home for breakfast and dinners? If this is a want of a business owner, the solution is very simple. They must make money in order to be able to afford these luxuries (or options as I like to call them) in life. We Must Make Money Or We Will Fail. …And doing it passively isn’t going to cut it. There are many reasons… but I believe the most important is that it all comes down to money. 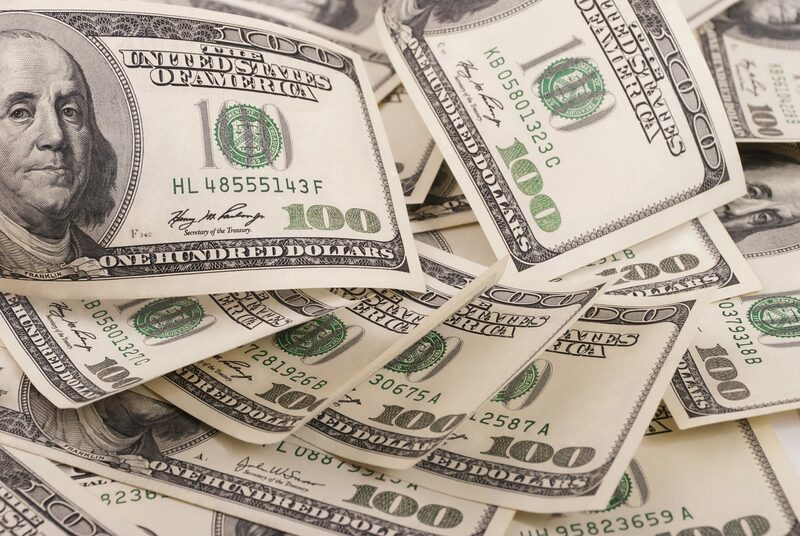 Be money hungry…..with a conscience. It worries me, for the state of our industry. In places like Seattle, we are already getting $15/hr minimum wage. What will that do to the small mom and pop businesses up there? Higher wages, higher taxes, less ability to provide jobs? Regardless if you agree or disagree with me, have you thought about how this would affect your pet sitting business if all of a sudden you had to follow this new wage? Do you have the room in your pricing to pay $15 an hour? Some of you do. Which is great! Although, it might cut into the profits or even your own paycheck. Do you have the desire to be financially free and have the options of working in or on your business? But is that really sustainable if you DON’T raise your rates? The answer is different for every single business owner. I challenge you to be able to answer that question right now with a YES or NO and know the exact numbers to support your answer. This is the single most important thing that you can do for your business. 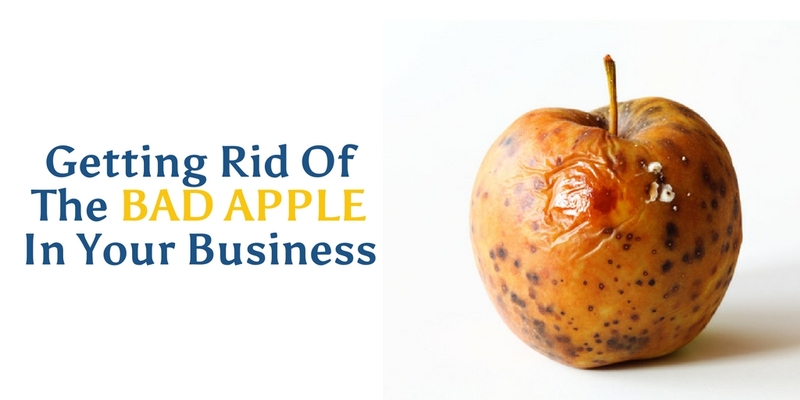 It comes down to a very personal decision for every single business owner. It comes down to knowing your numbers. I’m Not Afraid To Talk About It. While a lot of the world is running away from this subject, I am going to run right into it. It is the backbone of all business and I encourage you to BECOME MONEY HUNGRY! You can’t afford not to be. 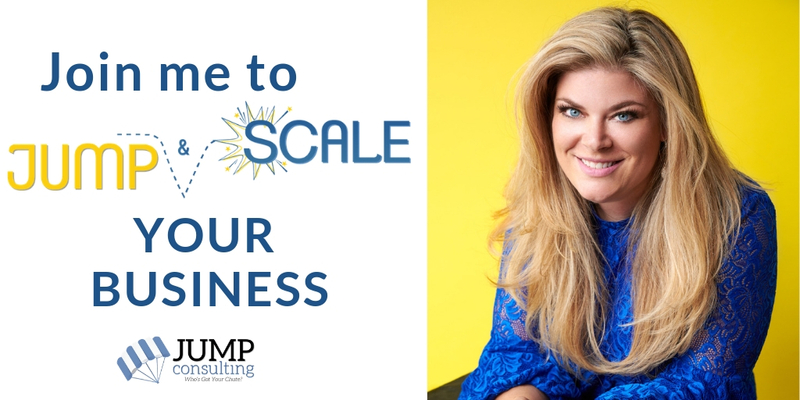 You need to know what it takes to operate your business and grow your business. Be hungry. FEED YOURSELF because no one else will! If you want to talk about it to, I am here for you. There are a million ways to reach me all over this website. I welcome your contact and hope that I can help inspire you to create the best business that you want. 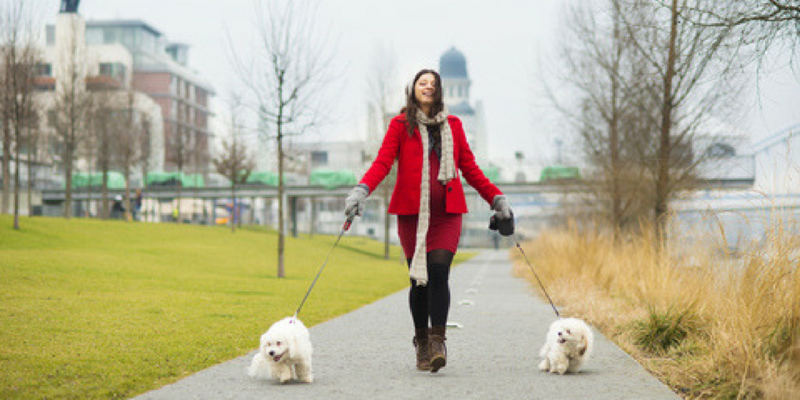 I even recently published a podcast on whether you should discount daily dog walks and my answer might surprise you! Sound off below! This blog was a bit more bold than the “norm” but I felt pretty passionate about this topic. Do you agree? Disagree? Have something more to say? I would love to hear from you below and will respond! https://jumpconsulting.net/wp-content/uploads/2015/05/Money.jpg 1371 2048 Bella https://jumpconsulting.net/wp-content/uploads/2018/10/JUMP-CONSULTING-LOGO-2018-2-01-2.png Bella2016-06-14 07:20:042017-01-01 08:45:08Are You Afraid To Make Money in Your Pet Sitting Business? 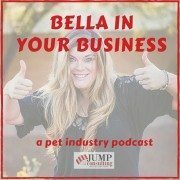 In this episode of “Bella In Your Business”, Bella discusses whether you should agree to pet sit for an out of control dog. The discussion is based on a post from the discussion pages of her private Facebook group found at https://www.facebook.com/groups/jumpersnetwork/. The writer of the post said that she had a “Meet and Greet” the previous night with an “out of control dog.” She said the dog was jumping on her and very unruly. It was putting its paws on her shoulders and its parents just seemed to dismiss the behavior. Bella says that you as a pet sitter need to recognize that this situation could be a potential liability. First, for you individually, because this dog could cause you to injure yourself (like twisting your ankle) and that could result in your inability to serve your other clients. Doing so could even cost you your business. This situation could also be a danger to your employees. If one of them gets injured not only is it a loss of a dependable member of your team, but it could open you up to liability. Bella reminds you that as a pet sitter, it is not your job to train the dog and break bad habits. In that type of situation, it may often be best to politely decline working with that dog. If you have a trainer you have a relationship with, use the opportunity to give a referral. Bella also suggests that you ideally decline the job via email. This gives the parents a chance to absorb and digest your reasonings. Those reasonings should include honesty about your concerns and how you feel you are not the best fit to serve that dog’s particular needs. 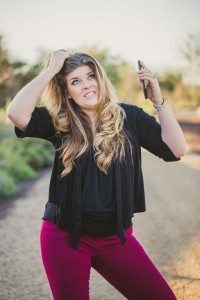 You can find more great information from Bella, additional podcast episodes, and Bella’s blog at http://jumpconsulting.net/. https://jumpconsulting.net/wp-content/uploads/2016/05/bella-pet-sitting-industry-podcast-album-cover.jpg 300 300 ChrisPodcast https://jumpconsulting.net/wp-content/uploads/2018/10/JUMP-CONSULTING-LOGO-2018-2-01-2.png ChrisPodcast2016-06-09 19:03:332018-06-06 13:15:06Episode 13: Should I Pet Sit for an Out of Control Dog? 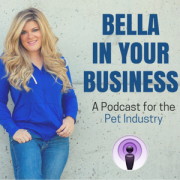 In this episode of “Bella In Your Business”, Bella is joined by Jason Waggoner, Vice President of Acutraq Background Screening. They discuss background checks and how important it is to get the right kind of background check when hiring an employee. Jason starts off by explaining background checks and why using the quick, inexpensive background checks are ineffective. He emphasizes that these are good tools and a nice place to start but not reliable enough to base your decisions on, as affecting a person’s well being (by hiring or not hiring someone) based on inaccurate information can lead to costly lawsuits. Jason explains how good professional background check companies like his follow up on hits from “multi-state” databases with checks in the local county for that given hit. This ensures that you have the most up-to-date record from the most accurate source. Jason also covers the background check application you give to potential employees. There are strict Federal guidelines (via the Federal Credit Reporting Act) on how that information is presented and what information must be included to ensure that applicants know exactly what they are agreeing to and how it will be used. He cautions that failure to do so can be costly as some lawyers have been known to search websites, find non-compliant applications, and attempt to organize class-action suits against the company. 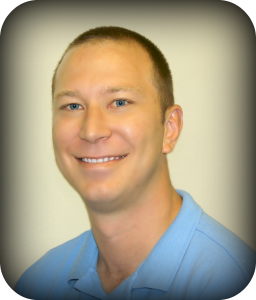 If you would like to contact Jason at ACUTRAQ, he can be reached at 281-727-0019 or at an email address which is mentioned in the podcast. In this episode of “Bella In Your Business”, we are joined by David Pearsall, Vice President at Business Insurers of the Carolinas, which specializes in commercial insurance, including businesses providing pet services. David joins Bella for the first of what will be many episodes dealing with insurance for those in the pet sitting industry. This episode focuses on the the 15 most common pet sitting insurance claims. Bella asks the age old question of how to know when you should or should not put in a pet sitting insurance claim? David discusses the factors insurance companies look at when deciding on writing or renewing your policy and how you can use those factors to make that call. Though, he emphasizes that you should also keep in mind that what may appear to be a small claim may eventually turn out to be a big one. David kicks off the Top 15 by discussing the Top 5 most frequent pet sitting insurance claims (see below). As part of it, he discusses the differences between Animal Care, Custody, and Control policies. David also mentions that the contents of the client’s home are usually excluded from most general liability policies, but some policies, like the one offered by the association, may have endorsements covering that. If you, your employee, or one of the animals in your care is attacked by a third-party animal, try to get the information about that animal’s owner. More than likely, they will be liable for the incident. There sure are a lot of pet sitting insurance claims! Top 5 most frequent third-party claims (also below). He mentions how often people are injured when two dogs are fighting. He stresses that you should NEVER try to get between two fighting dogs. It will more than likely end badly. He suggests using methods such as loud noises or water hoses to break it up. Bites to children is big on the list as well. 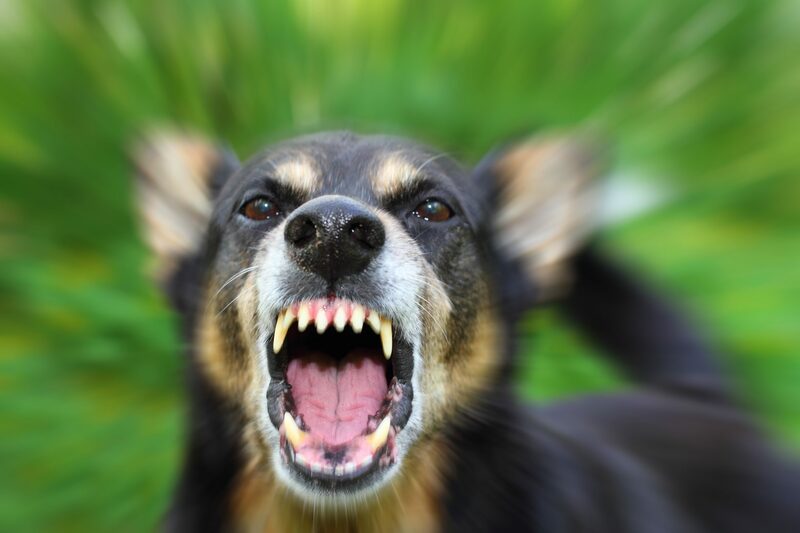 David recommends that you emphasize to your employees or independent contractors that it is their responsibility to keep other people, especially children, away from the dogs in their care as even the most well-tempered dog may bite if it is spooked or the child provokes it. Another big claim on the list is property damage to clients’ homes. David recommends sitters be cognizant of things like water faucets and running toilets. He also suggests that sitters really know their cleaning supplies as there have been many claims related to sitters using a cleaner on a floor that ultimately ruins the finish. David then talks about the Top 5 Workman’s Comp pet sitting insurance claims (also below). He says the key thing is to get your employee taken care of and back to work as quickly as possible. David says that if you or your employee has an accident or is injured, call the workman’s comp insurer as soon as possible! The sooner they are involved the better your overall outcome is likely to be. He also suggests that you should have a relationship with a clinic where you send employees with non-life threatening emergencies as they are much less expensive and patients are often seen much more quickly there than in a hospital emergency room. 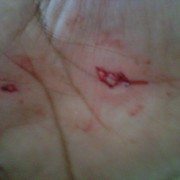 Scratches and injuries (to animal) due to running into or stepping on things. 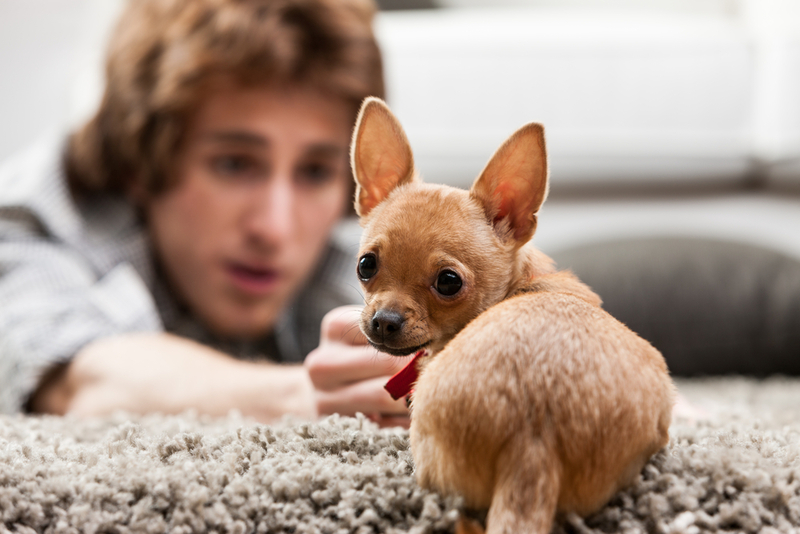 Pet damages to the contents of homes. 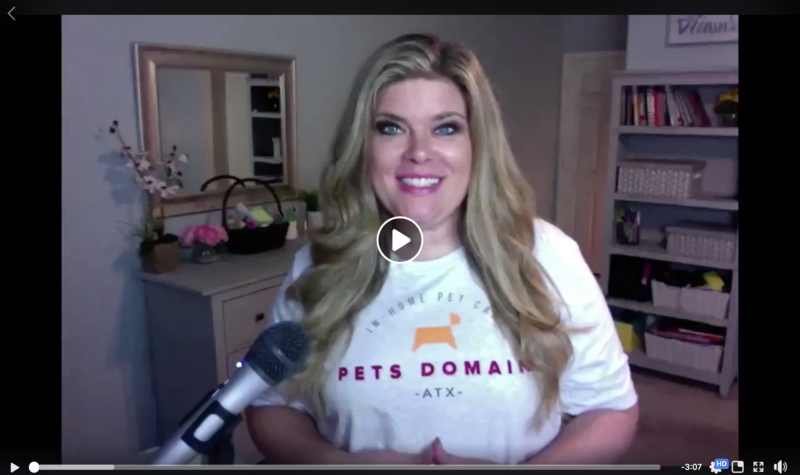 Beth Green from Paws Pet Care in Louisville KY shares with us her lawyers interpretation of her pet sitting business with Independent Contractors. Listen in as she shares with Bella about the flow of the money, the suggested guidelines, the question about which is the right way to go. This episode is great for those pet sitters who have Independent Contractors. Beth is an incredible role model who demonstrates all the proper care and thought that it takes to run the business the correct way. I applaud her self reflection to constantly be checking if her business lines up to her personal needs and desires. I admire the way Beth doesn’t just follow the masses and really investigates the law, the risk, and the control in which she desires in her business. In June, the Feds came out that they are putting more money in the budget to audits. Beth wanted to get confirmation from her lawyer that she was still doing everything right. What I loved about what she did was that she sent her lawyer EVERYTHING she had. She paid a retainer. Beth’s lawyer took 4 weeks to review Beth’s info and research the industry! This is such a huge point because she didn’t run in for a “free consultation” and tried to jam everything into 30 or 60 minutes. Your decision to have IC’s will depend on your comfort level of risk. How much risk do you want to take? Beth’s lawyer wrote this in her three page recap she got in return of her research. We talk about operations. How the assignments are accepted flows. Contractors decide when they work. A very good point here is showing that those who like to TELL people when to work, shouldn’t have ICs. Beth talks about the GPS feature and if she uses it or not. We discussed what supplies supplies she could supply. There is just so much great information in this podcast and well worth your listen. If you listen to this and decide that it is time to switch from ICs to Employees, check out the industries largest resource on employees. Learn about the pricing structure, employee manuals, interviewing, hiring, and becoming a manger. The very last major point that we talked about was workmans compensation. Her lawyer says workmans compensation would be great to have for her ICs. It was because of our industry and bites happen. So then she went to her insurance broker and he told her NO. He suggested she goes to the State and check with the NCCI to get the document for them to exempt themselves. It can’t be copied, etc. It was a really important point. 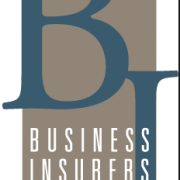 Here is the answer that I mentioned that my insurance broker wrote about businesses having workmans compensation on independent contractors. All in all, I think they biggest take away from this interview is that a business owner MUST do their homework. They MUST have a team of professionals around them that they can have open and honest discussions. I would like to thank Beth for being so open and honest with us as she didn’t have to. I just respect her so much. Also, I think it is worthy to mention that Beth’s heart and care for her community is so big that she has created My Dog Eats First. I HIGHLY suggest taking a look into this organization. The following is a list I have created inside my coaching group. It is a great reference guide that will really help put some major facts out there for you if you are considering independent contractors or employees. It is something that every business should read. This isn’t my opinion. It is based on actual data that is out there. I just gathered it all in one place for you. I highly encourage you to contact me with your questions and I can help lead you in the right direction to get your answers. 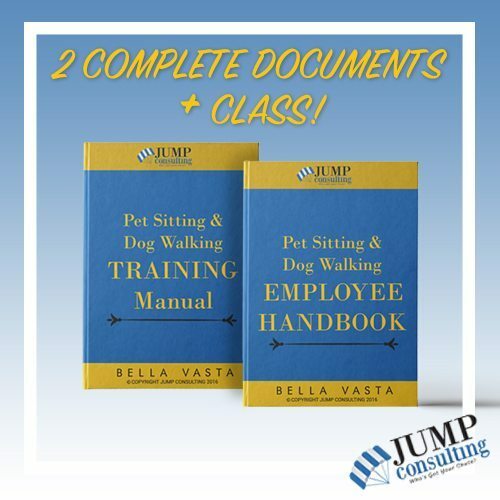 —–> This case study shows how a “small” pet sitting company who was audited ended up costing her $60K that shook up her whole world. 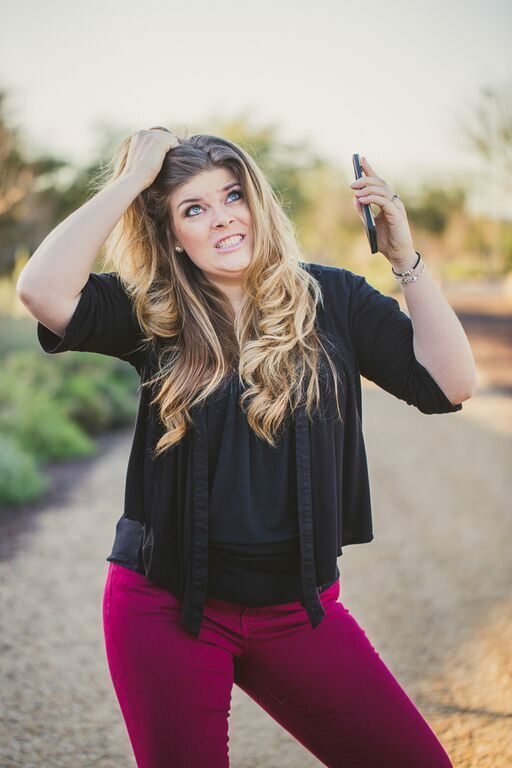 She had to switch from ICs to Employees and the damage was personal, business, and emotional. NOTE: That the same people who “advised” her on how to structure her ICs had no say in the matter when the State audited her. Nor, did they pay her penalties, fines, and back taxes. —–> This case study shows how a team of experts (CPA) helped this business owner pass her audit with flying colors. She had employees and her CPA took care of the rest. She did have to pay her CPA to speak and defend the company to the Auditors. —–> This case study the business’ ICs were found not to be in compliance because the individual ICs did not have a Workman’s Compensation policy on themselves. The fine was tiny, as the yearly business revenue was under $50K but had it been a bigger business, it could have been worse. They did change to employees. If You Are Audited Once, Chances Are, You Will Be Audited Again. 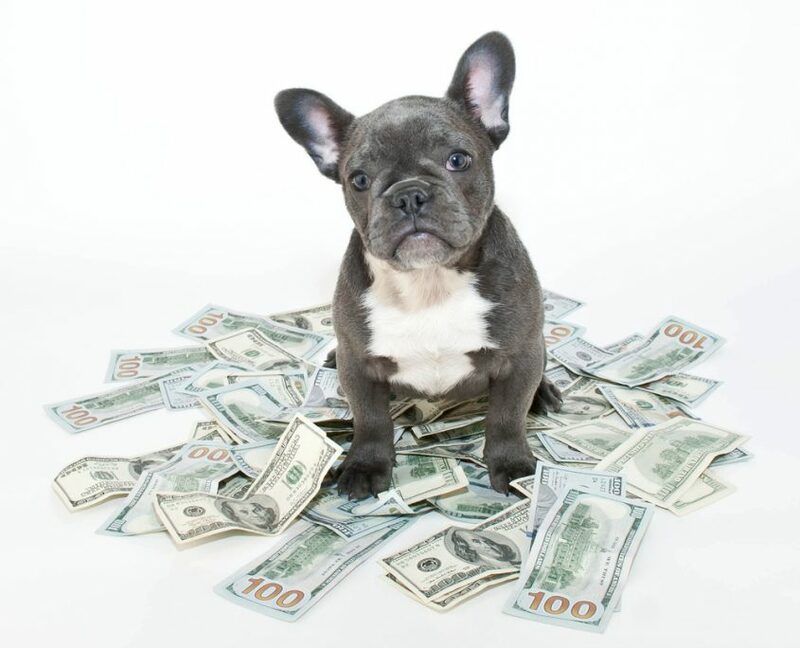 —–> This pet sitter was audited twice. She passed with flying colors only because of her detailed records. They did find a tiny problem with home office deduction and mileage records but generally speaking, she passed! —–> This audit cost this business owner over $25K! Part of the expense was because she switched scheduling software companies and the old company never gave her the records. Ouch! It is a really interesting study that shows just how much the software program you choose could SAVE or HURT your hiney! —-> Learn how this company was audited and changed to employees because they were found out of compliance. Their fault? The business collected the money from the client. Not the IC. 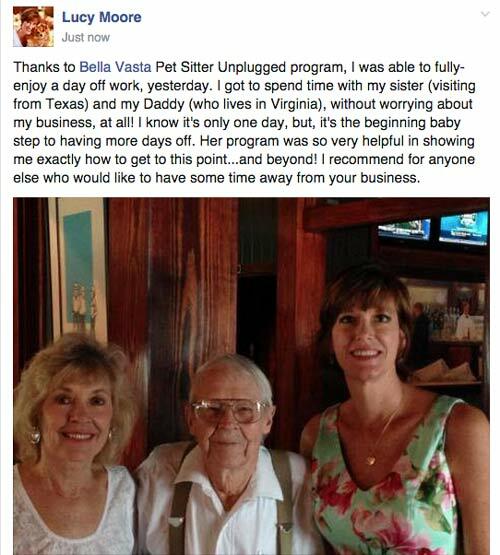 —–> Lessons learned from the pet sitting Audit Case Studies! A brief recap. The IRS program that will let you switch your ICs to Employees without the threat of an Audit EVER! Here are 18 REAL REASONS why Employees are less of a legal headache than ICs with AUCTAL government factual back up! Which costs more? ICs or Employees? Every day you are using Independent Contractors in your business, you are taking a risk.